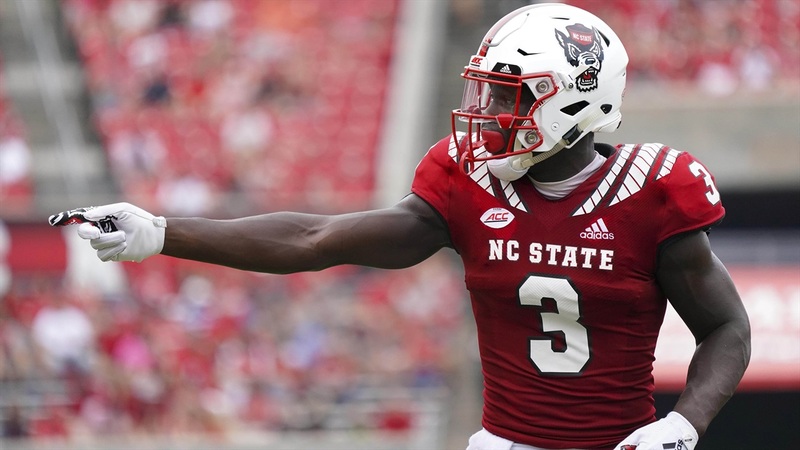 NC State stars Garrett Bradbury and Kelvin Harmon were included in the latest 2019 NFL first round mock draft posted by Jon Ledyard at The Draft Network. Ledyard has Bradbury slated as the No. 18 pick, headed to Minnesota. As for Harmon, Ledyard has the talented wideout coming off the board at No. 22 overall to the Baltimore Ravens. NC State is expected to have as many as eight players drafted in this year’s draft after having seven picked last season.